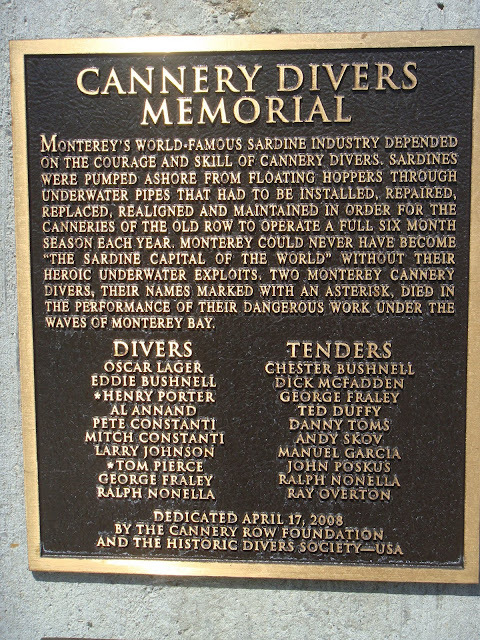 Many people come to Monterey because of Cannery Row and the easy beach access for activities such as diving and snorkeling. One day as I was having a leisurely walk by the bay I noticed this beautiful turquoise bronze helmet. 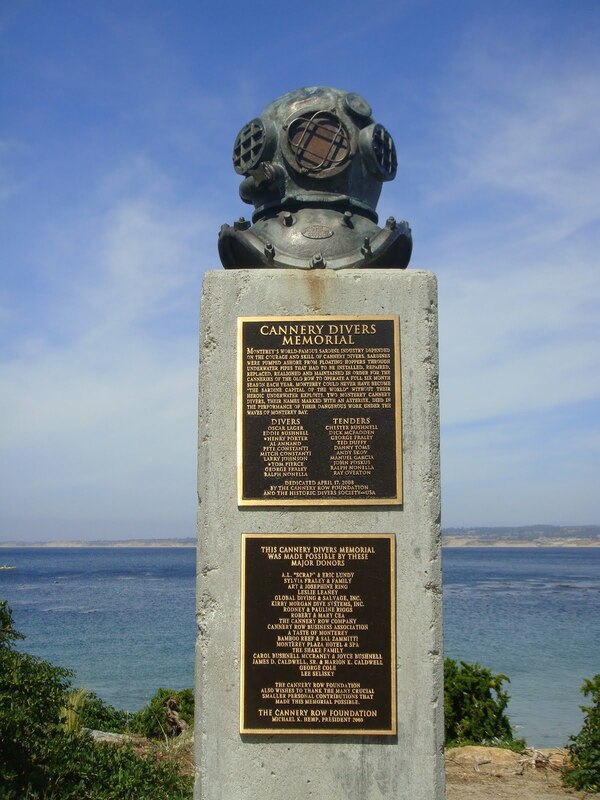 As I got closer I fell more in love with it and then realized it was made dedicated by the Cannery Row Foundation to honor the Cannery Divers who contributed so much to this area. As you can see, this is a life size bronze casting of a 1930s commercial helmet. Monterey's world famous sardine history depended on these divers so in 2008 this memorial was dedicated to honor their contributions. You can visit this statue at the San Carlos Beach Park which is just a few steps from Cannery Row. Next time you are walking around in your town I encourage you to keep an eye out for local statues and monuments. I find it so enlightening and touching to uncover historical moments. 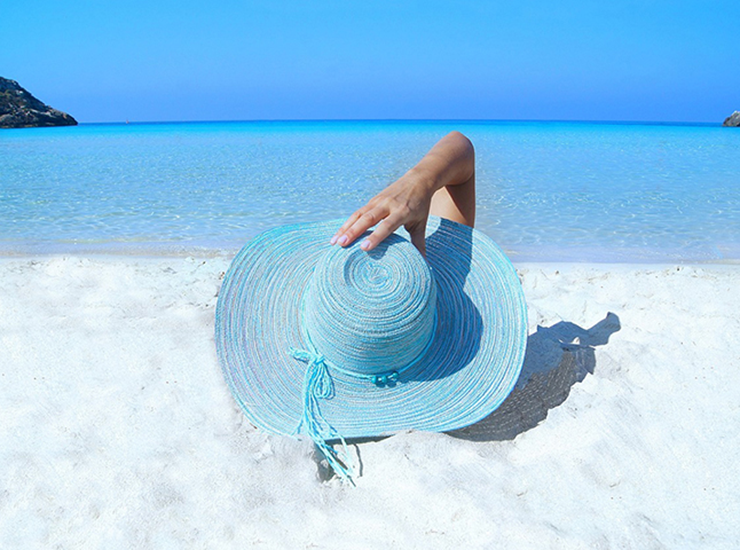 Hoping you have a fabulous weekend and enjoy your hometown! HI Sea Laura - so true - thanks for sharing - I often don't think of our local oceans having a "history", but they do! Such a great memorial...the angle of the photo, it looks as though it is standing proud and tall. Here on the West Coast of Florida, there are numerous memorials, or plaques in the places we frequent that sometimes I must admit we walk right by them because we are so use to seeing them after almost 28 years. You have made me now want to stop and take the time to read their history and importance as I did when we first moved here. 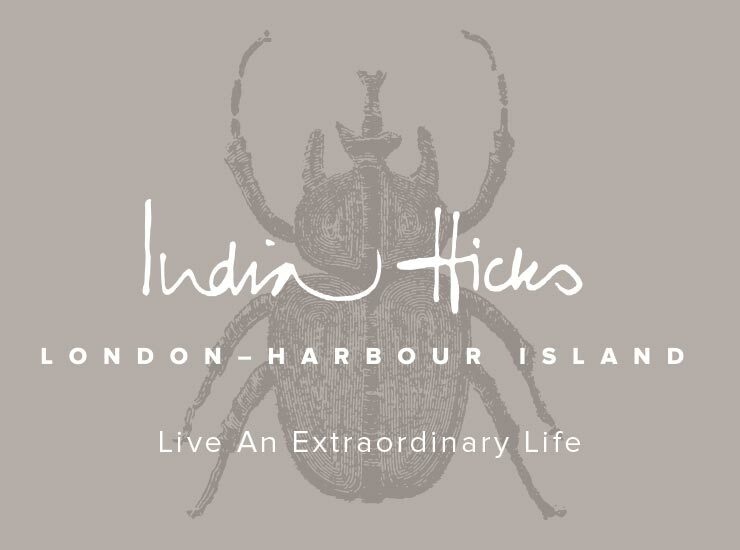 Hoping you have a wonderful and adventurous weekend. I am so in the mood to drive off somewhere this weekend but dont want to board the dogs when its this hot. One of my daughters friends is in the hospital and I am sure she will want to stay close. 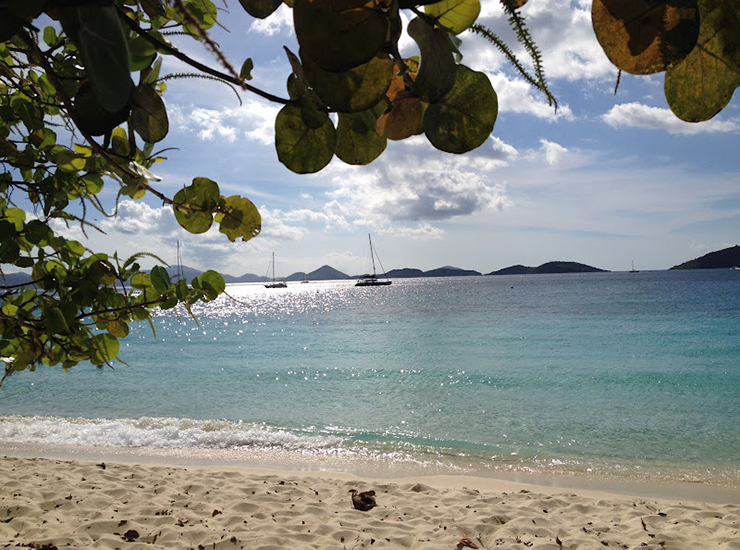 Have a glorious coastal weekend! Wow - so cool! I can't imagine wearing such a big helmet in the ocean! Must have quite a job.